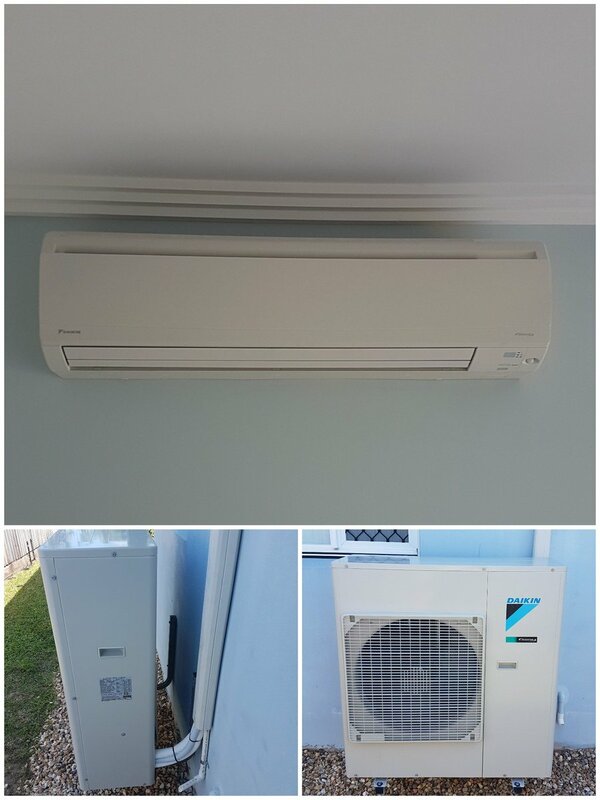 The Team at Southern Cross Electrics & Air Conditioning (SCEAC) Specialise in the installation, maintenance and cleaning of all forms of air conditioning. From Ducted Split systems and ceiling cassette’s, to wall split system in your bedroom. The SCEAC Ultra Clean difference – Breath clean air, save money, live better! 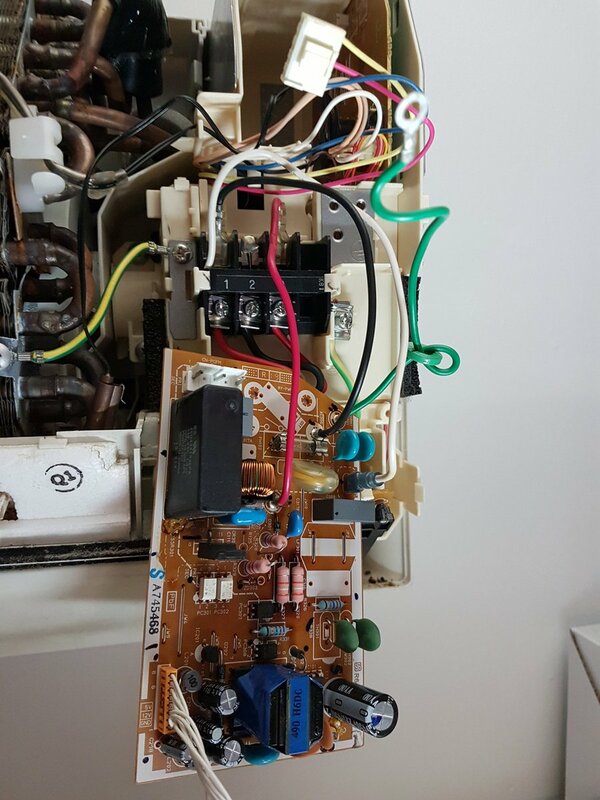 Without regular maintenance, dirty air conditioning systems can become a breeding ground for mould, mildew, fungi and bacteria. Diry air cconditioners, when blowing contaminated air around your home or workplace, have undeniably negative health effects. Reduce sickness by having your air conditioning SCEAC Ultra Cleaned! 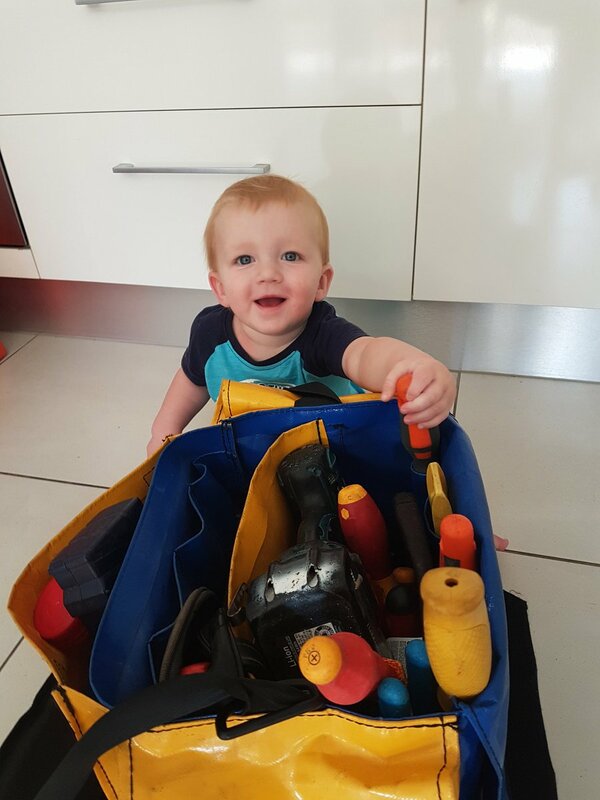 You will save on running costs with regular cleaning and maintenance, by returning the air conditioner to peak efficiency. 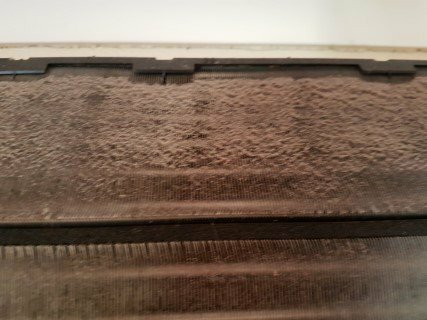 Filthy, blocked coil – before… …Clean, free flowing coil – after! …Clean, silent fan – after! 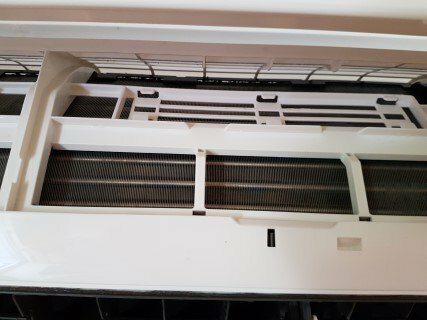 …Spotless, hygienic drip tray – after! …This WAS going through your lungs!